MIFARE is a registered trademark of NXP B.V. and is used under license. 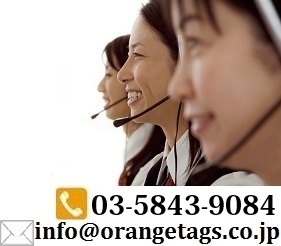 Copyright(C)2012 Orangetags Co.,Ltd. All Rights Reserved.